“LADUREE” French luxury cakes and pastry shop just opened only at Ginza Mitsukoshi Departmentstore in Japan. 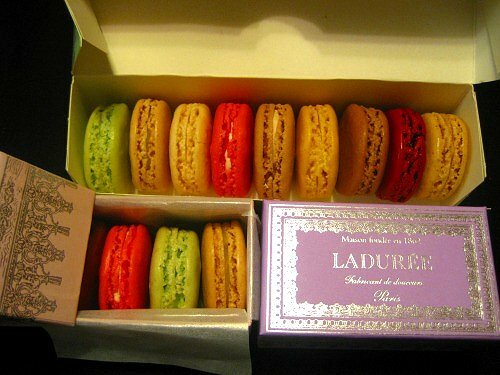 These macarons are amazingly tasty and beautiful. madame Figaro Japon 1st freebie! 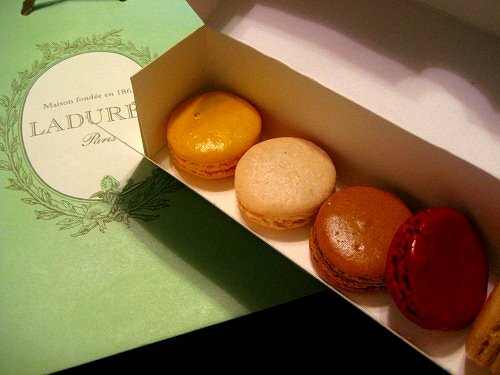 Thank you for posting this, I cant wait to try the new Laduree when I visit!